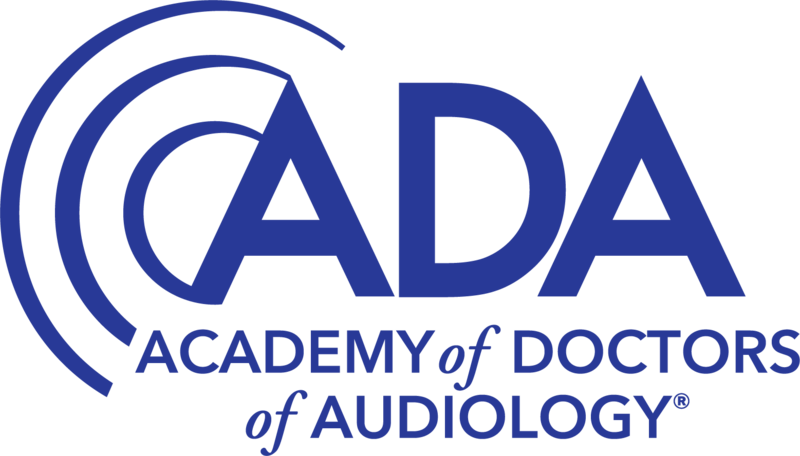 We are a private Audiology practice located in Springfield, PA. We are certified and licensed Doctors of Audiology dedicated to improving quality of life through better hearing and balance. We expertly identify, diagnose, and treat hearing loss and vestibular (balance) problems. Dr. Liliana Piccinini earned her Bachelor's degree in Biological Sciences from the University of Colorado and her Doctor of Audiology degree from Salus University in Pennsylvania. She is board-certified by the American Board of Audiology and a member of The Academy of Doctors of Audiology and The Pennsylvania Academy of Audiology. 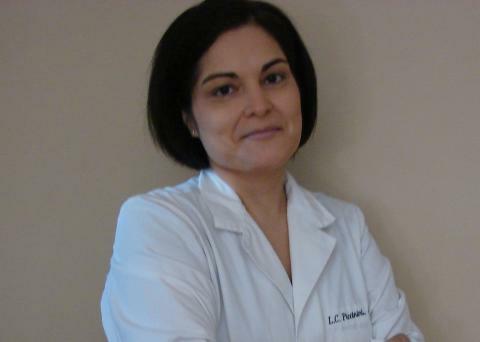 Due to her own hearing loss history, Dr. Piccinini is particularly passionate about her profession. She is determined to educate patients and effectively diagnose and guide them through the decision-making process of finding appropriate hearing and balance solutions.